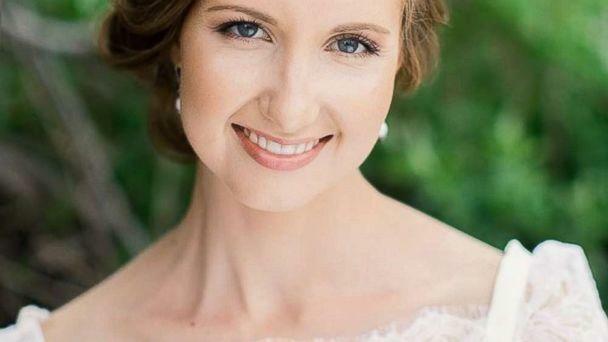 A St. Louis ballet dancer was mysteriously found dead in a rural Missouri lake after police spotted her car abandoned nearby, authorities said. 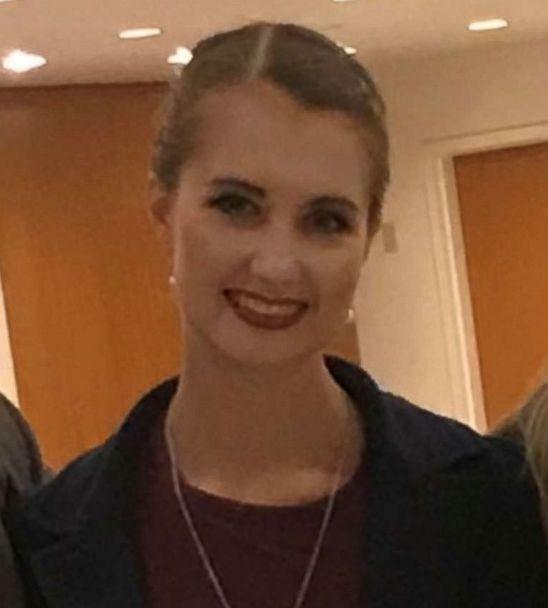 The body of Raffaella Stroik, 23, was found Wednesday morning in Mark Twain Lake by a private pilot who was circling the area to help search for her, the Missouri State Highway Patrol said. The state park, in rural Monroe County, is about 130 miles away from St. Louis. There's no evidence of foul play, authorities said at a news conference. It was not clear why Stroik was in Monroe County, authorities said, adding that her family is "shocked" by her death. The investigation began when a state park ranger found Stroik's car on Monday in the boat ramp parking lot, the state highway patrol said. A trooper checked again Tuesday morning and found the car still in the lot, authorities said. 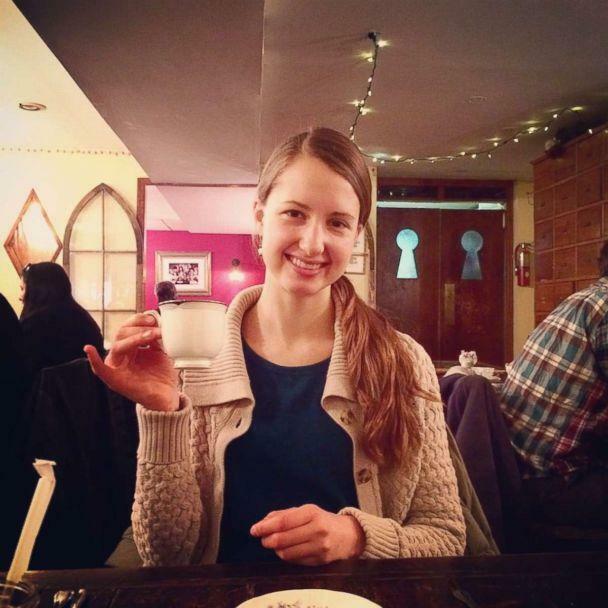 Investigators determined Stroik was missing, and her family and friends assisted authorities in the search. Stroik was last seen Monday morning at a Whole Foods in Town and Country, just outside of St. Louis, authorities said. She is a South Bend, Indiana, native who joined the Saint Louis Ballet Company in 2017, according to the company's website. "We mourn the death of our friend and colleague Raffaella Maria Stroik. She was a wonderful dancer and a beautiful person," Gen Horiuchi, executive and artistic director of the Saint Louis Ballet, said in a statement. "We extend our condolences to her family."